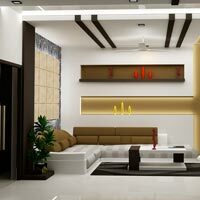 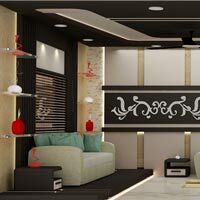 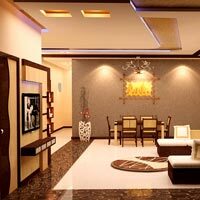 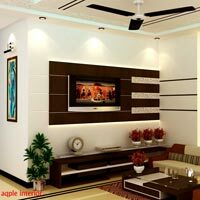 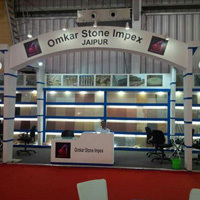 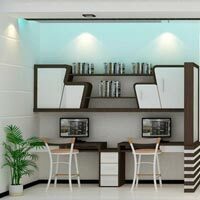 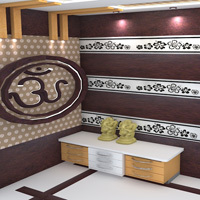 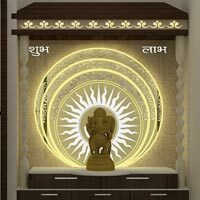 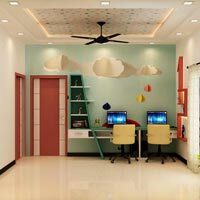 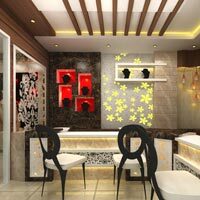 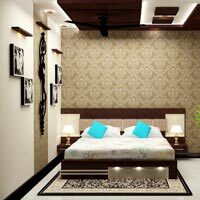 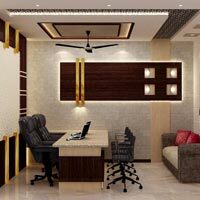 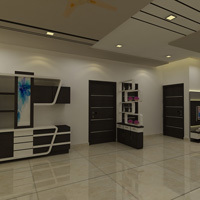 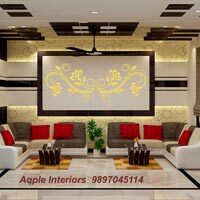 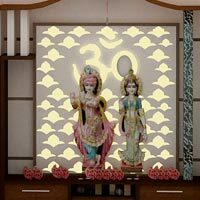 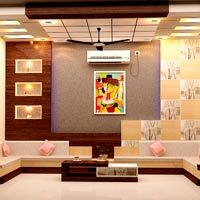 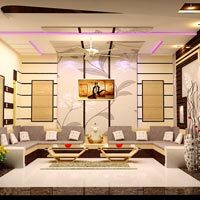 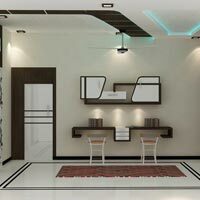 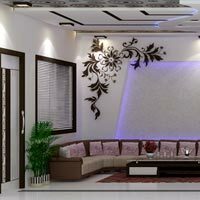 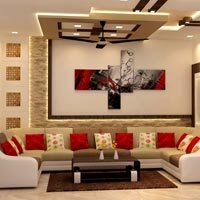 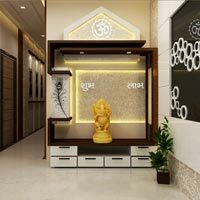 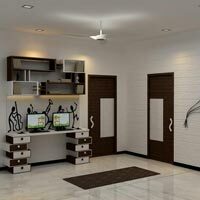 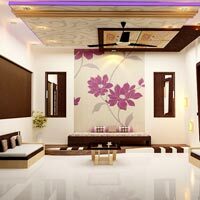 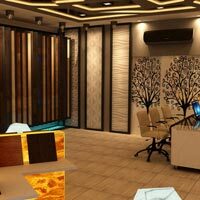 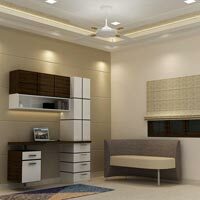 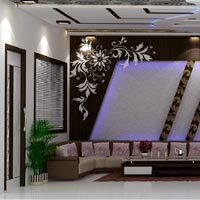 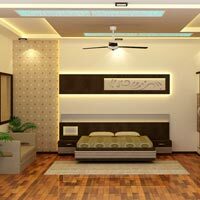 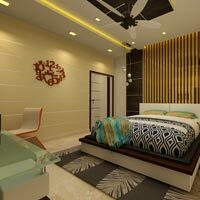 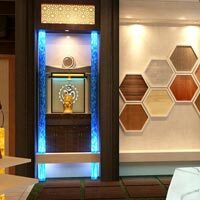 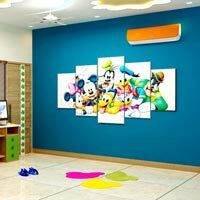 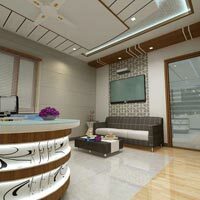 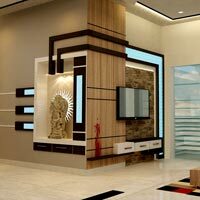 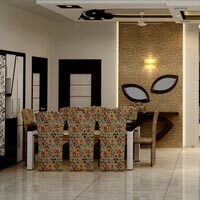 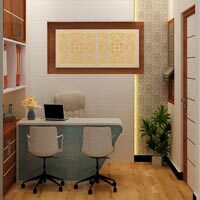 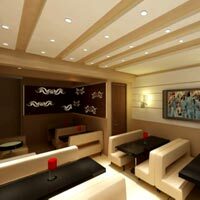 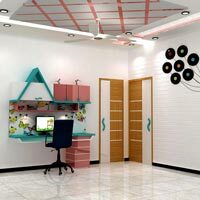 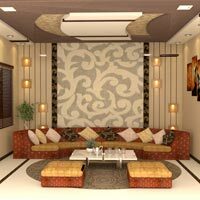 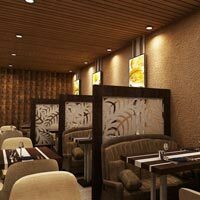 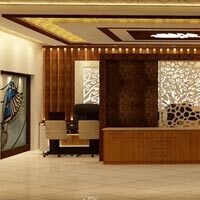 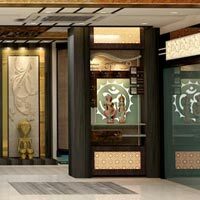 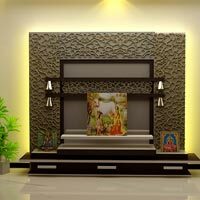 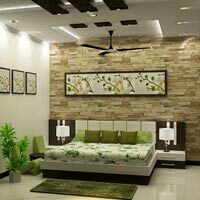 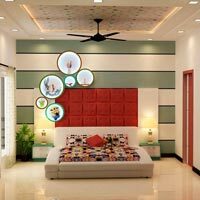 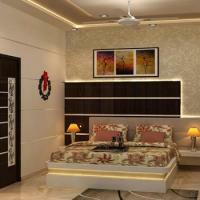 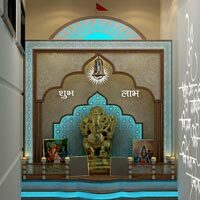 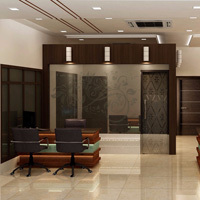 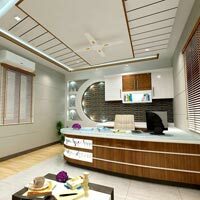 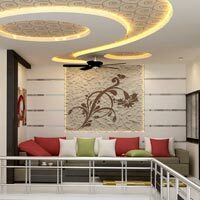 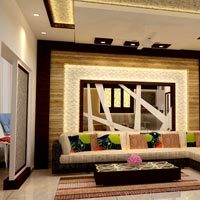 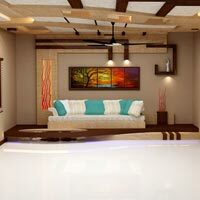 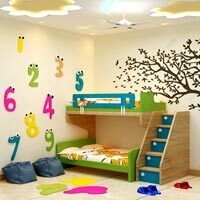 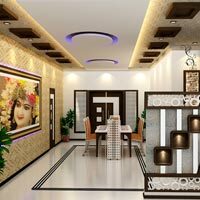 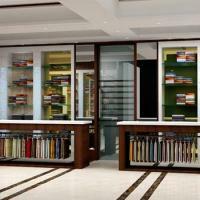 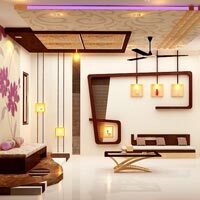 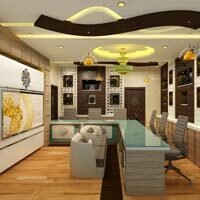 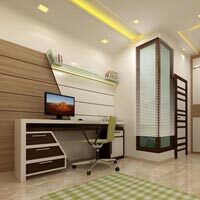 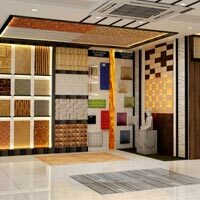 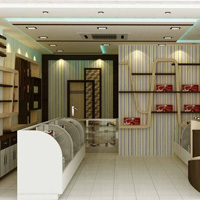 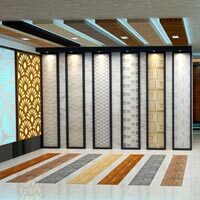 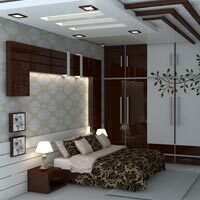 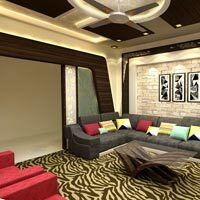 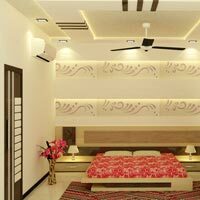 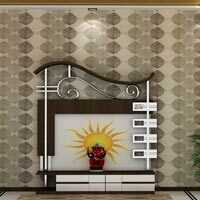 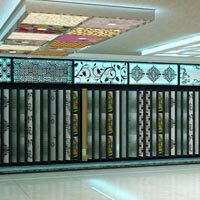 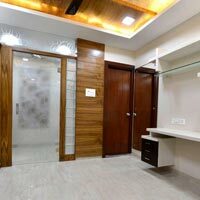 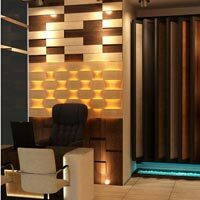 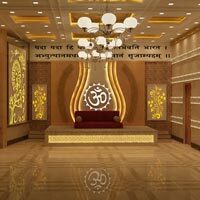 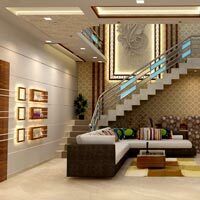 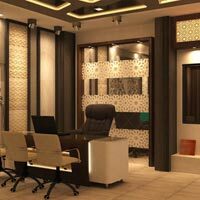 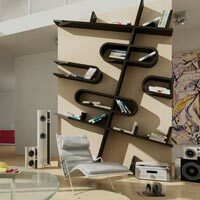 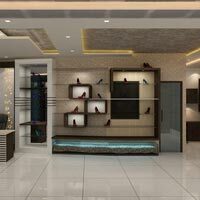 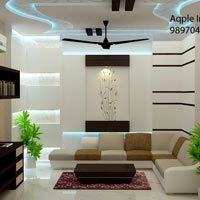 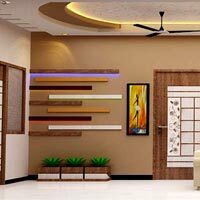 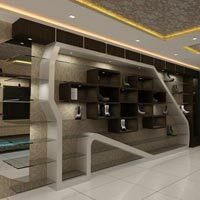 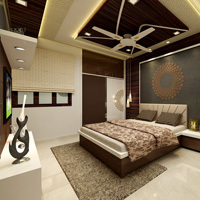 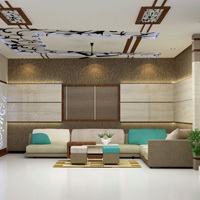 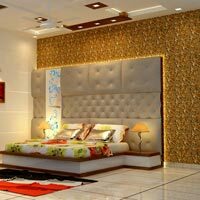 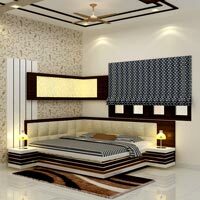 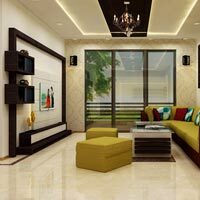 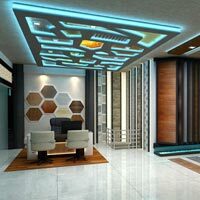 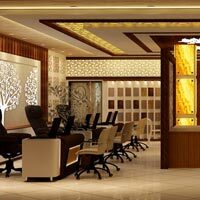 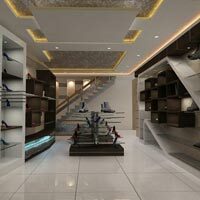 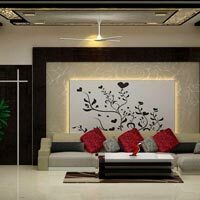 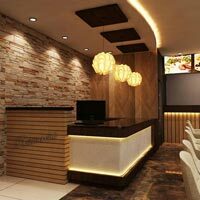 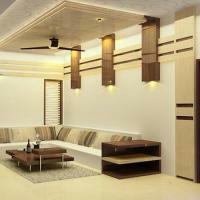 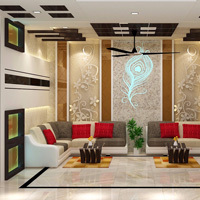 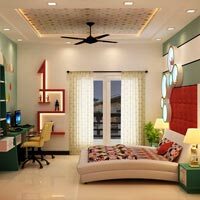 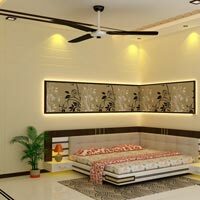 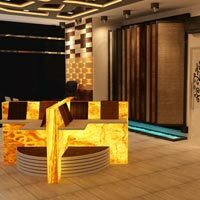 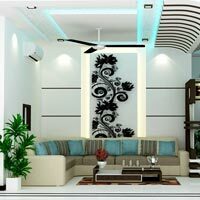 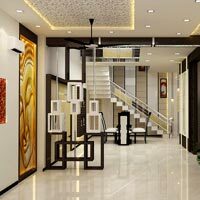 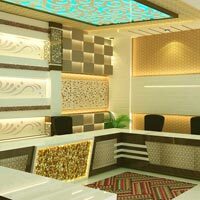 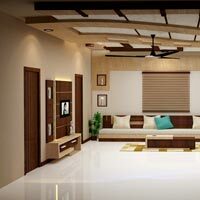 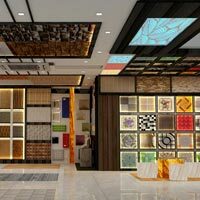 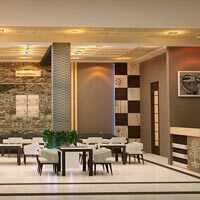 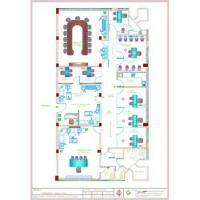 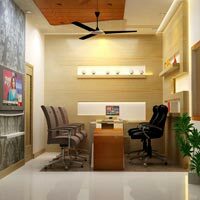 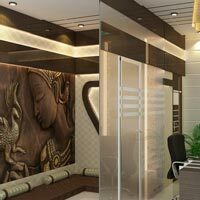 Aqple Interiors is a leading Interior Designer, Builder, Developer and Constructor providing host of services such as Residential Interior Designing, Commercial Interior Designing, Architectural Services and Vastu Consultancy. 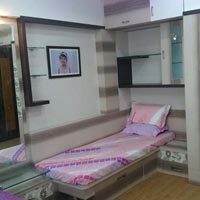 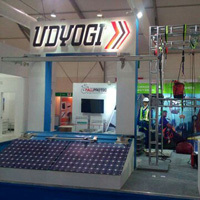 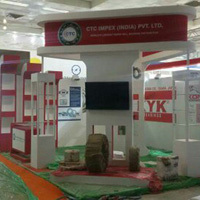 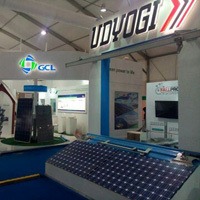 Located in Agra, Uttar Pradesh, we also have our branch office at Noida and provide our services in U. P and Delhi/NCR region too. 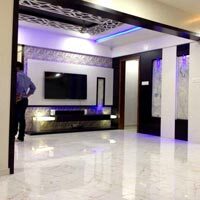 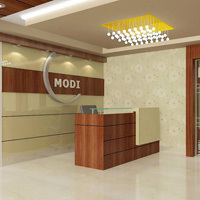 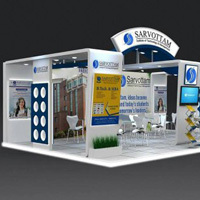 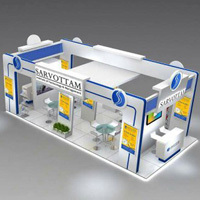 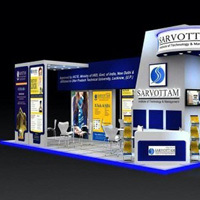 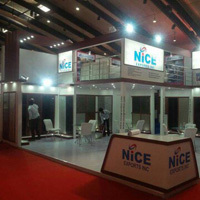 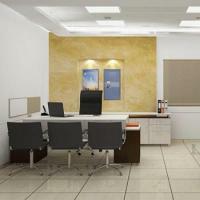 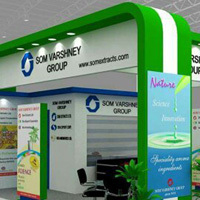 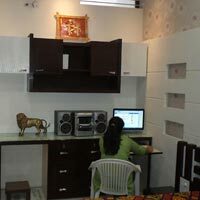 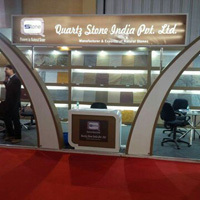 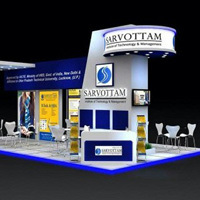 Being one of the leading firms in this field, we highly value the reputation of our company and to maintain that we great care to maintain the quality of the services offered. 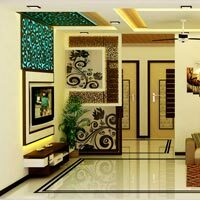 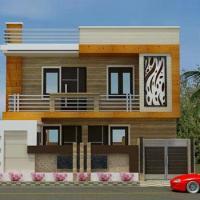 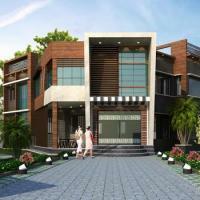 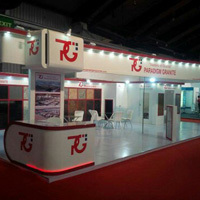 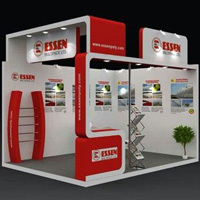 Since the establishment of the company, we have put up a strong foothold in the interior designing and real estate domain. 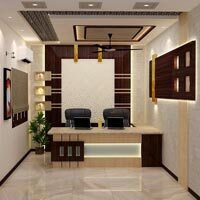 We have the strength of highly qualified professionals, who with their years of experience and expertise, efficiently understand our client’s requirement and come up with effective solutions accordingly. 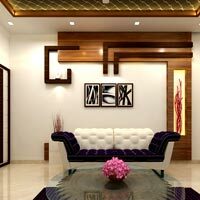 We are renowned for following a client-centric approach, thus providing transparent deals for the convenience of our clients.